Hemp oil has been suggested as a treatment for a variety of diseases and conditions, but only when it is taken in the right dosages. Too low a dosage will not have the required results, and too high a dosage might result in undesired effects. This applies when you use it for either external or internal purposes. One point to remember with regard to hemp oil dosage is that hemp oil contains high concentrations of cannabidiol and other cannabinoids. 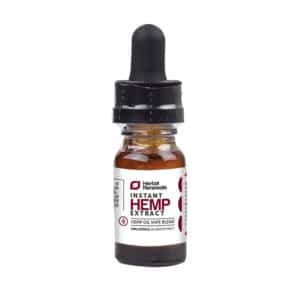 While we advise that you always take hemp oil dosage that is appropriate, we cannot define or recommend here what exactly that dosage should be. We only trust that you will follow due diligence as far as your condition is concerned. That includes talking to your doctor about your intentions to use hemp oil. Knowing where and how to get information about hemp oil dosage is critical. 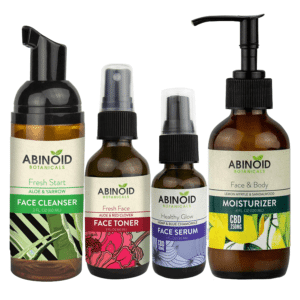 Usually, this information can be found on the product packaging or the company’s website. Nevertheless, you should keep in the back of your mind that it is easy for a manufacturer to write expert-looking information on a package or website. Having information printed on a package or published online is one thing; its authenticity is another. Of course, you have little mechanisms to tell the difference between genuine in false information. You are not entirely helpless. This is where the reputation of a retailer comes in handy. You should ask yourself whether the company you are buying from is known to adhere to the best industry practices. Find out what other users of the product say about the manufacturer, and look at CBD hemp oil reviews online. 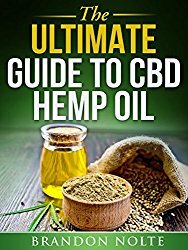 There are some general guidelines on how to approach hemp oil dosage. For instance, you should always start with small amounts and gradually increase to allow the body to build its tolerance. This way, you avoid such side effects as getting high (when some THC is present). 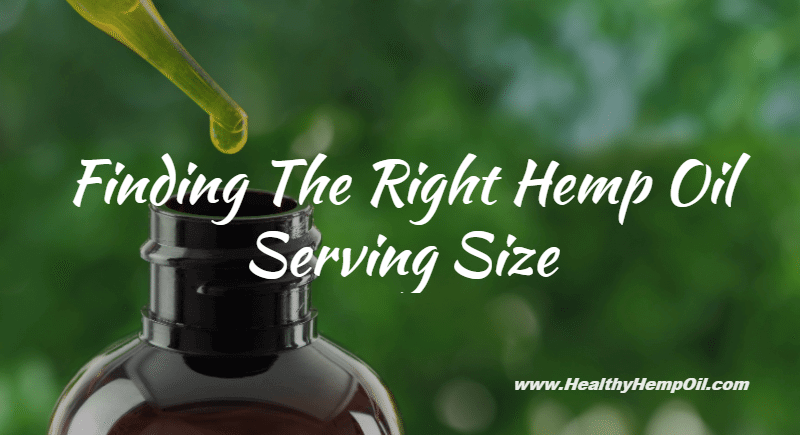 Weight and body size do not determine your hemp oil dosage. Every person is different, and the body’s tolerance levels are bound to differ. For instance, there are some who choose to increase their daily doses by two grams or even more than that and do not experience any adverse effects. 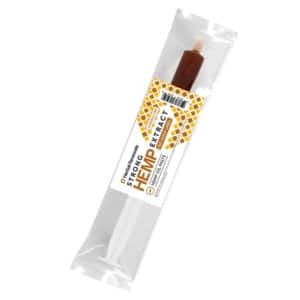 When beginning to determine your hemp oil dosage, the amounts of oil ingested are very small, which necessitates the use of oral syringes or CBD capsules. The oral syringes allow for the dosing of the hemp oil to be accurate, which is especially important for beginners and young children. In addition, dosing hemp oil with oral syringes and capsules of empty pills allows a patient to use the oil consistently and efficiently for weeks or months on end. Oral syringes, also, help you to carry your hemp oil in a manner that cannot be easily noticed while at the same time keeping track of the amount of oil and the time you take it. One of the main side effects of hemp oil in relation to dosage is feeling sleepy and tired. This happens when you are taking the dose for the first time and especially within the first hour. In most cases, lying down for a few minutes helps to clear your head. For most people, this occurrence of tiredness begins to fade gradually away within a month. However, if you feel that the sensation is not going away after a few days, you can reduce your daily dosage intake. There are times when it is recommended to take large doses. One of these instances is when hemp oil to manage pain. While your hemp oil dosage should be large enough to take care of the pain, you should make informed decisions about it. For instance, get the opinion of your doctor. However, hemp oil is usually a better option in this situation than pharmaceutical pain medications, which are not only dangerous but also commonly addictive. The oil can be also applied to external injuries for pain relief in a very short time. Some people have tried certain hemp oil dosages with skin cancer, applying the oil directly to the skin and covering with a bandage. 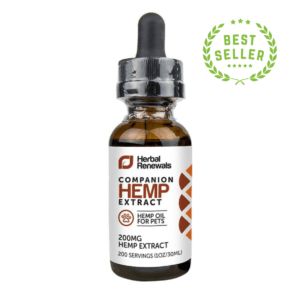 This option is untested and cannot be recommended as a treatment for cancer, but it shows the variety of applications users are interested in when selecting a hemp oil dosage. Hemp oil has been shown to revive vital body organs such as the pancreas that have stopped performing their functions. However, you should control your dosage depending on the condition. For instance, diabetics who stop using insulin when their pancreas starts to function normally may increase their hemp oil dosage. For blood pressure patients, it might be necessary to increase the hemp oil ingestion when the blood pressure goes up. Unfortunately, you may begin to use hemp oil when your body has already undergone extreme damage. This might necessitate extending the time of treatment and increasing the hemp oil dosage. In order to boost the effectiveness of the hemp oil dosage you are taking, you may have to change your lifestyle beginning with your food intake. Eating fresh raw fruits and vegetables and using natural sweeteners such as honey instead of sugar could go a long way. By using the right hemp oil dosage at the right time, you are set to experience the full health benefits. Have you used hemp oil before? How did you ensure the dosage you were using was the right one for you?